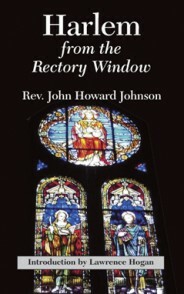 Originally titled Fact Not Fiction In Harlem this intriguing account of Harlem as seen through the eyes of “the number one citizen of Harlem and one of the first citizens of New York City” takes the reader through all the lows and highs of this great community and brings a perspective that is rare for a clergyman who also walked in the upper echelons of the then white-dominated Episcopal Church. 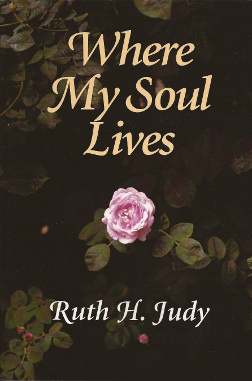 Ruth Judy examines the experience of those in our culture who are following an unconventional path to and with God. 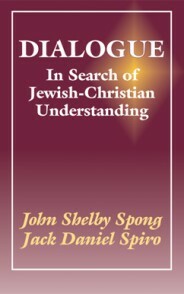 Based on interviews with fifty men and women, the book looks at people who have a strong heritage to Christianity and who continue to draw upon its wisdom and guidance. 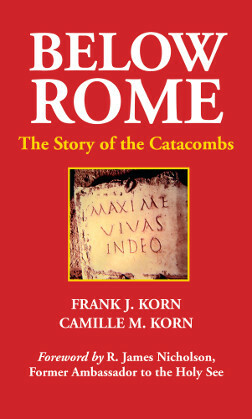 In this volume, the authors, Frank and Camille Korn, in a crisp, clear, flowing prose, take the reader back in time to the early centuries of Christianity in the teeming imperial capital. 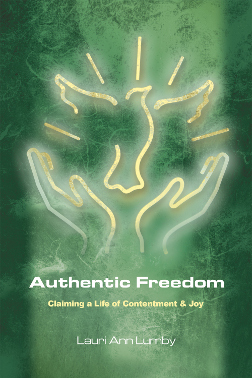 Authentic Freedom transcends centuries of dogma to reveal the powerful and life-changing message at the heart of Jesus’ teachings, and the universal truths at the core of every religion. 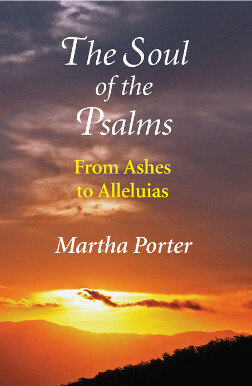 The book’s unique approach offers an opportunity for the reader to heal the separation they feel within themselves, with God and with each other, ultimately revealing the truth of Oneness. 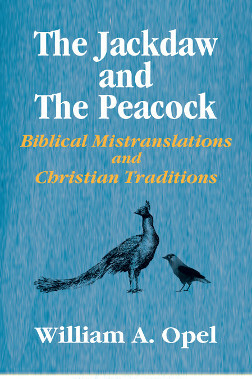 Bill Opel presents the reader with specific biblical stories or myths and then goes back to the linguistic and cultural roots of the story to show how it was crafted to suit the purposes of the creator of the story. 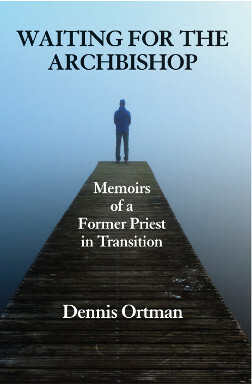 He then shows how these stories have been mistakenly understood over the years and how they have become stumbling blocks in our religious life. 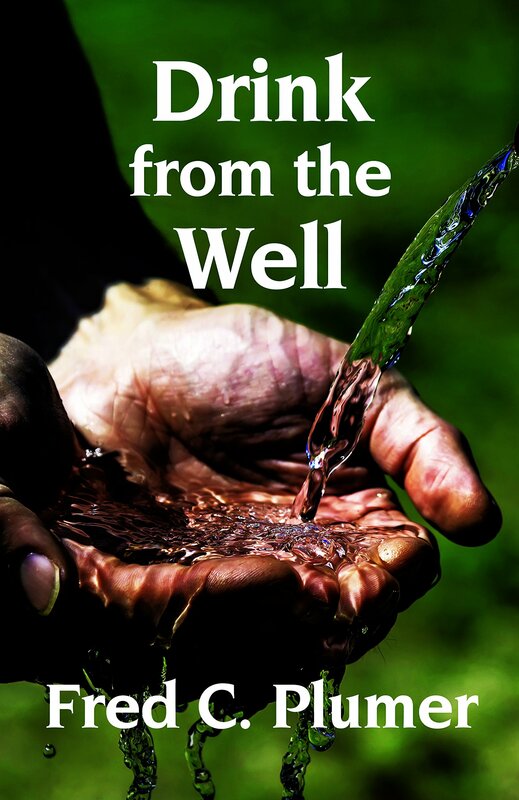 Fred Plumer has mined the rich lode of speeches, articles in eBulletins, and numerous publications that define the Progressive Christianity movement as it evolves to meet new challenges in a rapidly changing world. 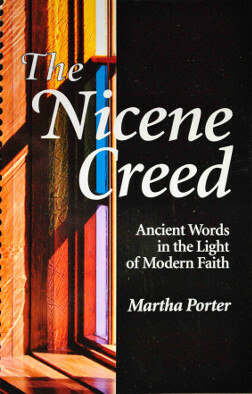 If you define yourself as a member of that growing category of Christians termed progressive, liberal, contemporary, or emergent, you likely already know that it can be difficult to find resources that speak to your evolving faith, especially resources that are based in scripture and related to the seasons of the liturgical calendar. 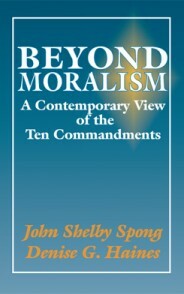 This thought-provoking guide takes a candid look at the moral issues we face in our daily lives. 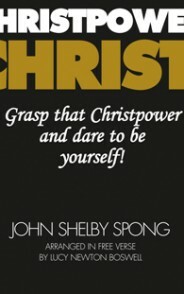 CHRISTPOWER is a collection of prose poems reflecting one man’s singing of the Lord’s song in a new world. 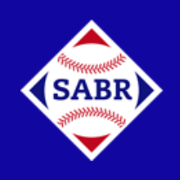 This Dialogue, between an Episcopal clergyman and a rabbi, excited, captivated and shook the City of Richmond, Virginia.